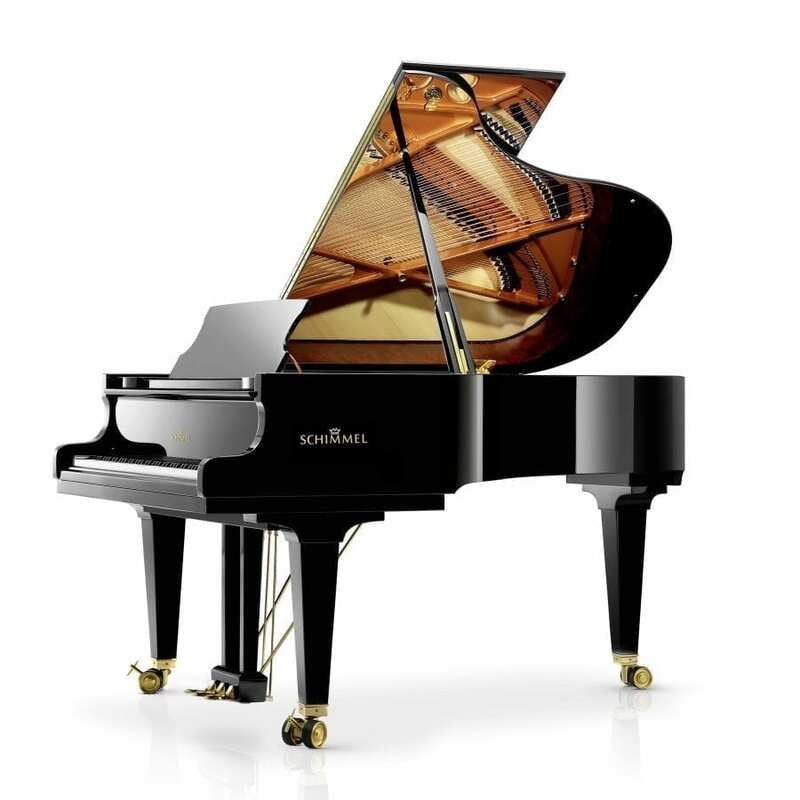 The medium-sized grand piano of our Schimmel Triology meets the high expectations of pianists in a special way. 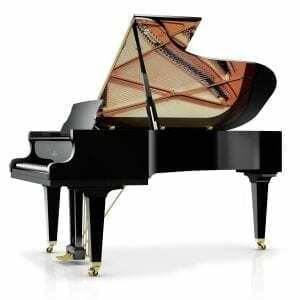 Rigorous construction ideas come together in this most frequently played grand piano size. 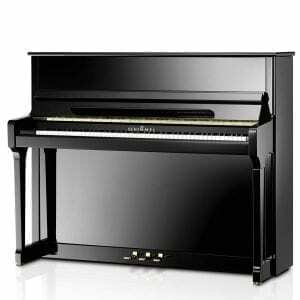 The C189 is the equivalent of a working tool, for pianists and teachers. An instrument of this nature shouldn’t be too big, because usually space is limited. 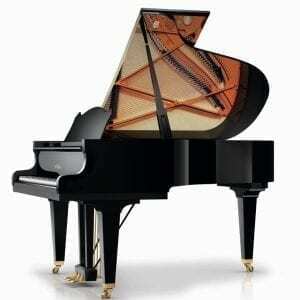 But it has to be large enough to offer pianists tonal richness and sonority. 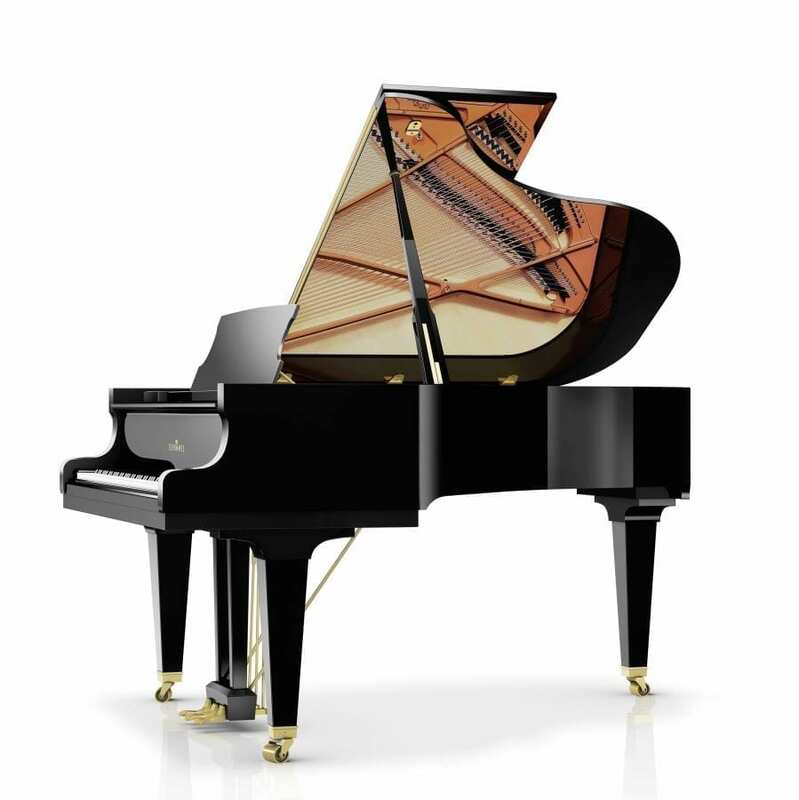 The precise transfer of part of the action and large parts of the sound system of our full size concert grand into the C189 therefore makes this model an idea ‘tool’ for demanding pianists and teachers. 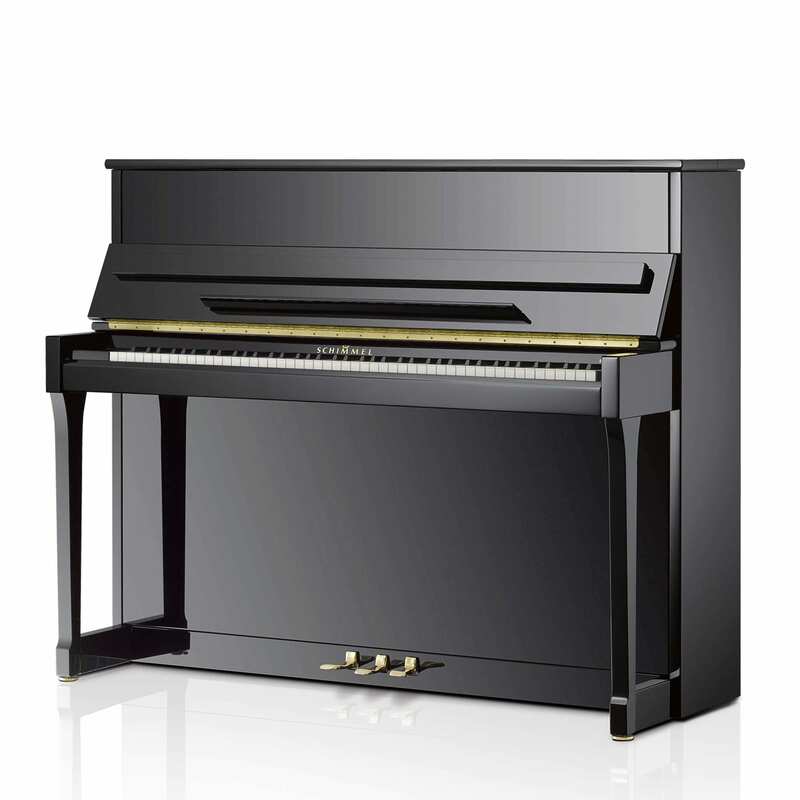 In the patented Schimmel Konzert Concept, utilised in the Classic series, the well-established and ideal construction concepts for the large Konzert grand piano K 280, have been consistently integrated into the smaller model and, where possible, with identical construction. 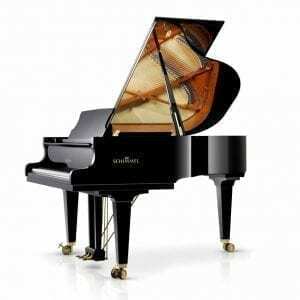 This enables pianists to enjoy the benefits of the outstanding touch and tonal characteristics of a large concert grand even when performing on smaller models. This concept and the Schimmel family of sound is unique worldwide. To read more about the above features, view our Classic Collection or German Expertise sections.